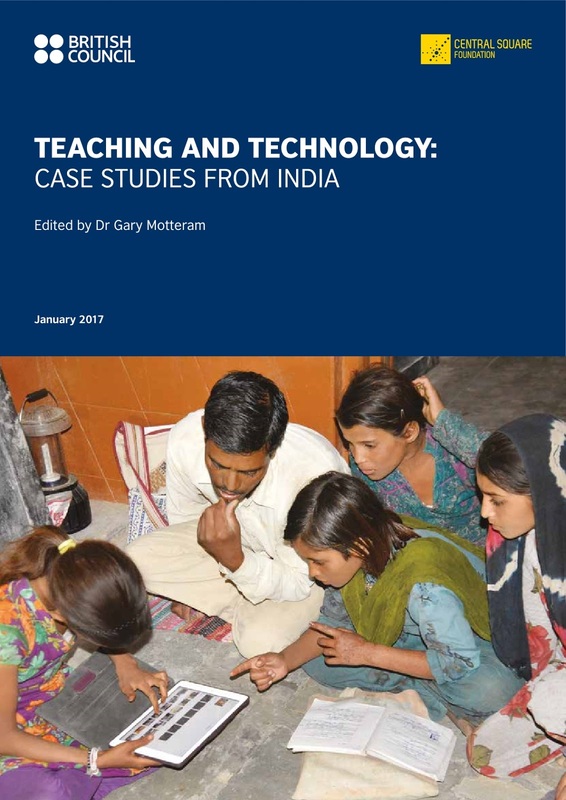 I am very glad to announce that my technology-based teaching practice got selected for the joint publication of British Council and Central Square Foundation. My teeny effort to develop the reading skills of my school children has given the chance to having this. I have been integrating the tehonology to support and develop the reading skills in English and Telugu ( regional Languauge). I have been developing supporting reading videos to enchance the children reading skills.